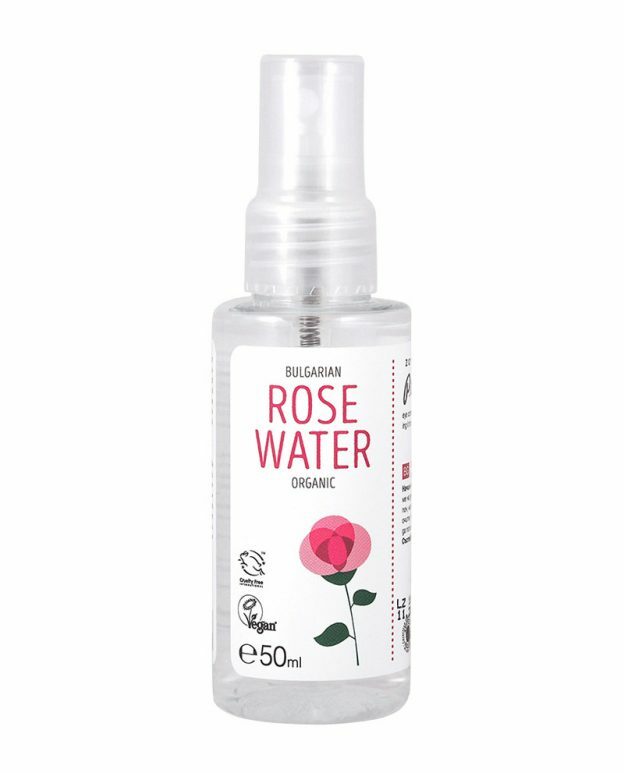 The fragrant rose blossoms bloom around May. 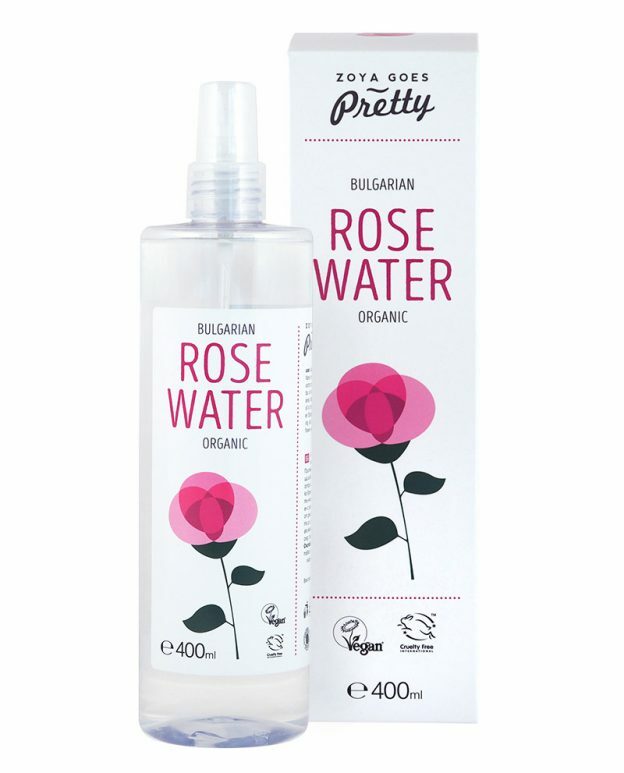 Only a few drops of pure Rose Oil are needed to feel its healing power. 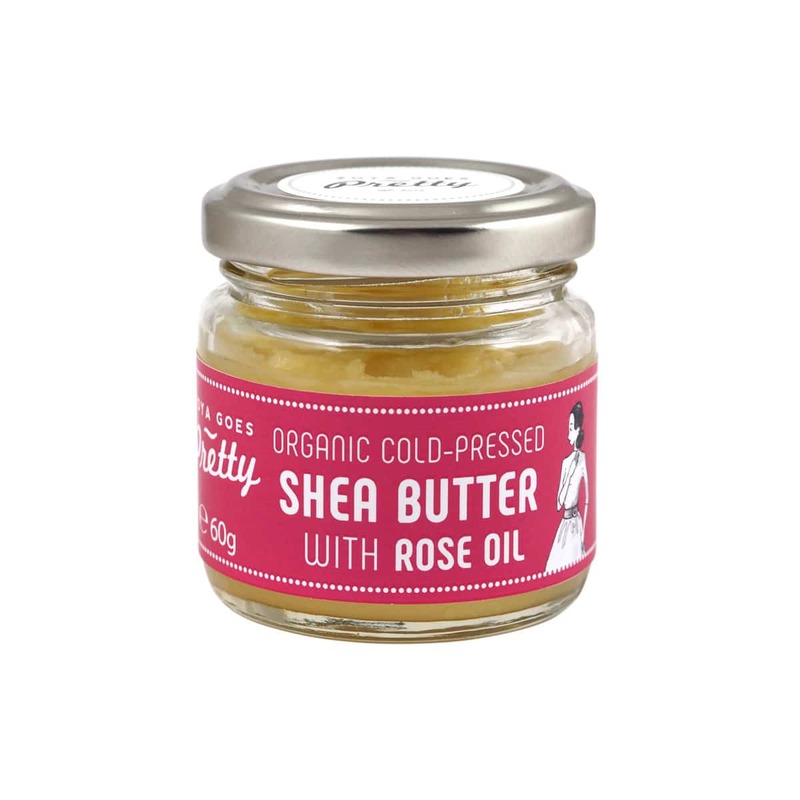 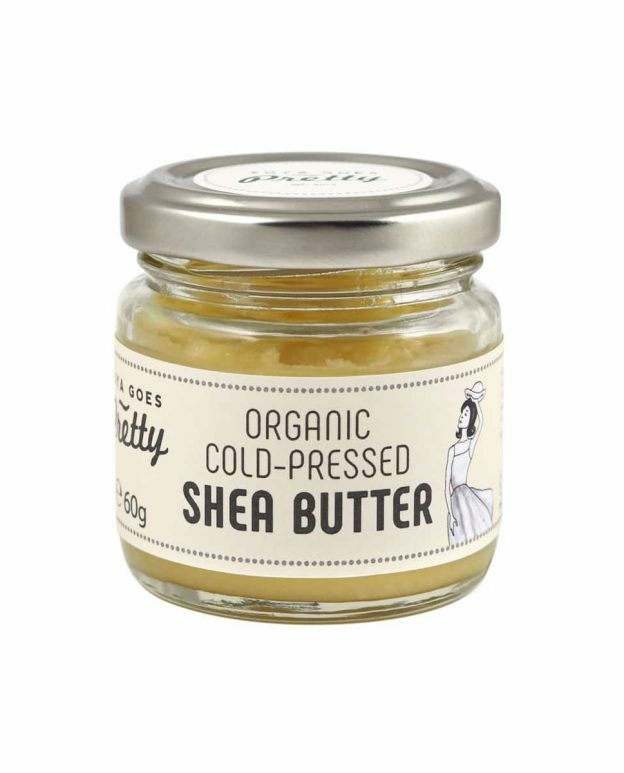 Melted gently in raw Shea Butter, it makes our favorite mixture, a balanced yet potent skin care. 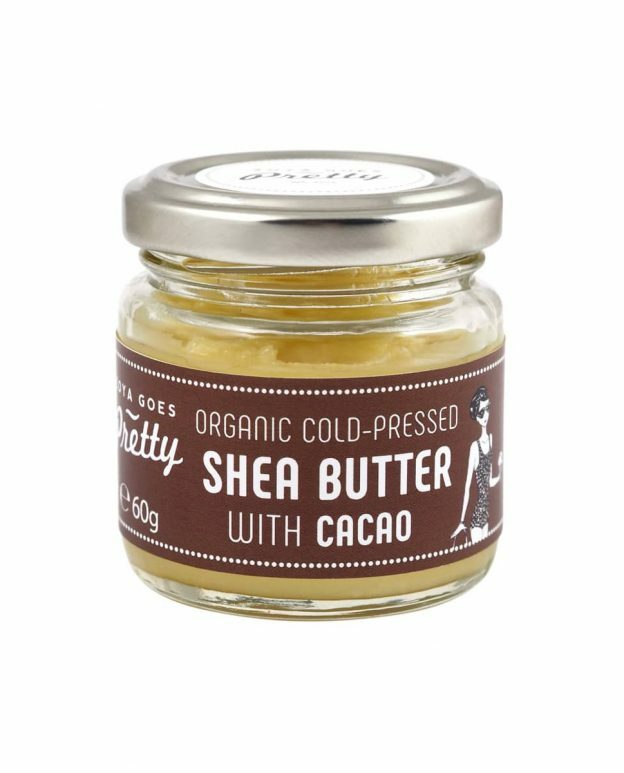 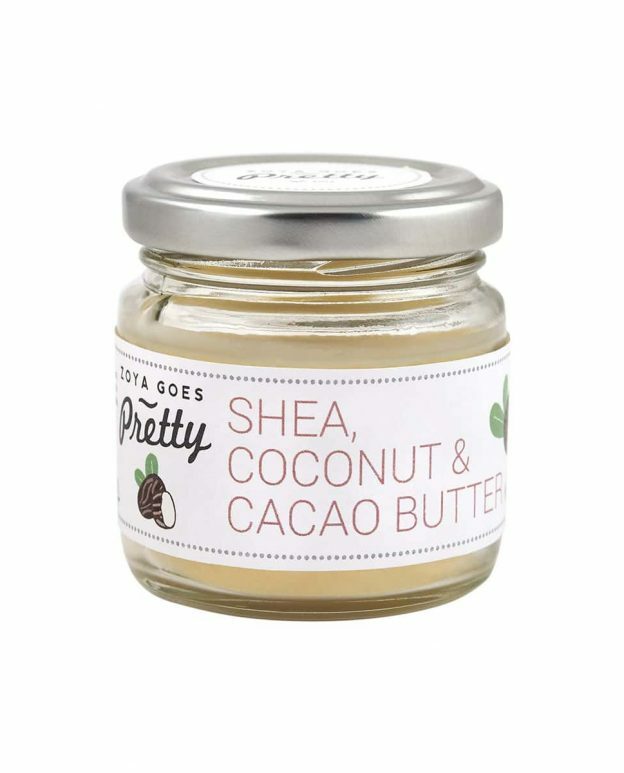 Cold-pressed Shea Butter carefully expressed from the nuts of the African shea tree, thriving in the tropical region of Ghana. 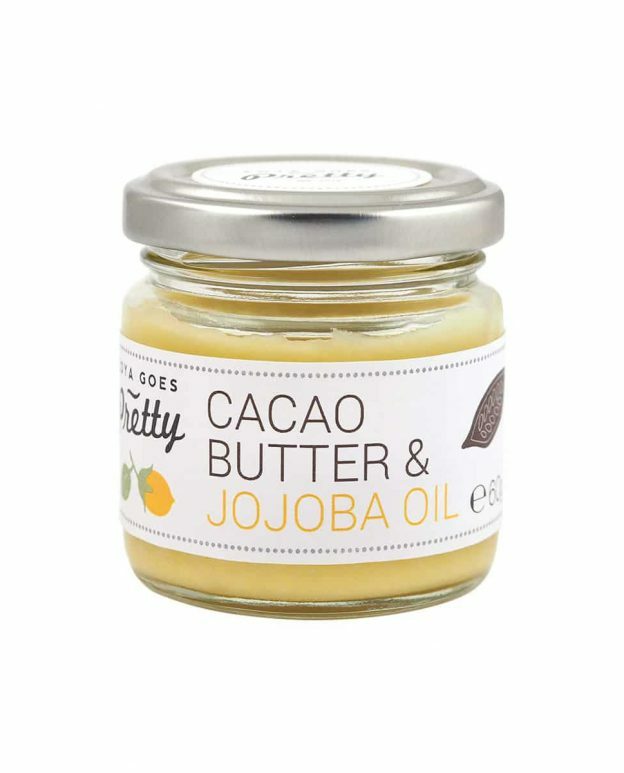 Cold-pressed Jojoba Oil obtained from the seeds of jojoba plants, flourishing in the Pacific coastal area of Perú.  Essential Rose Oil is steam distilled from hand-picked rose blossoms harvested in the Valley of Roses in the heart of Bulgaria. *Butyrospermum parkii butter (Shea Butter), *Simmondsia chinensis seed oil (Jojoba Oil), *Rosa damascena flower oil (Bulgarian Rose Oil), **Geraniol, **Citronellol, **Linalool, **Isoeugenol, **Eugenol, **Farnesol. Apply a small amount to the face and body. 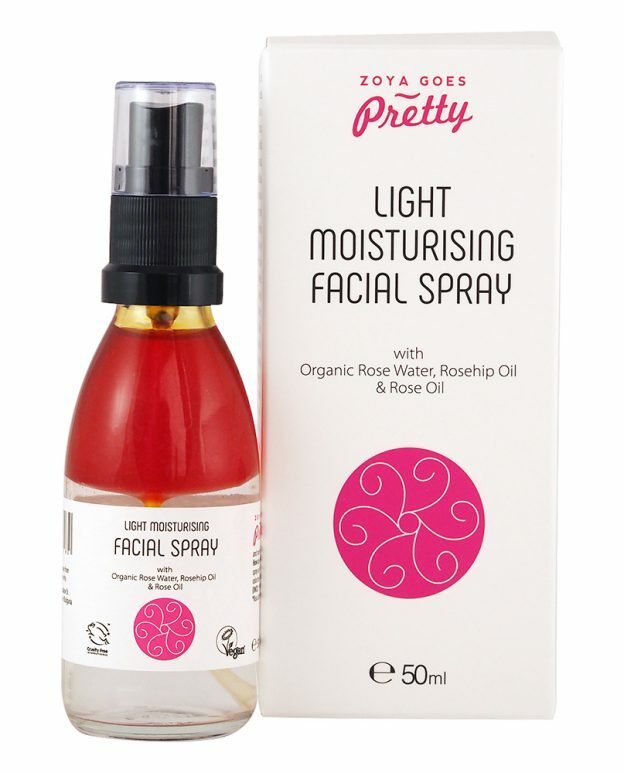 Suitable for combination, normal, dry, mature and sensitive skin.  Bulgarian Rose Oil acts as a natural skin tonic, while cold-pressed Shea Butter provides deep hydration. 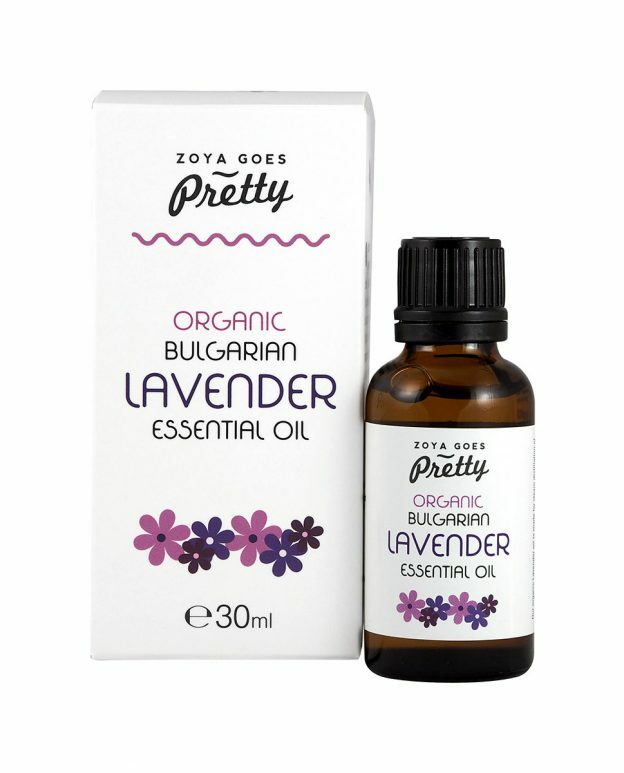 We mixed these two oils together with Jojoba Oil at a temperature below 40°С in order to create a rich and soft blend that is easily absorbed by the skin. 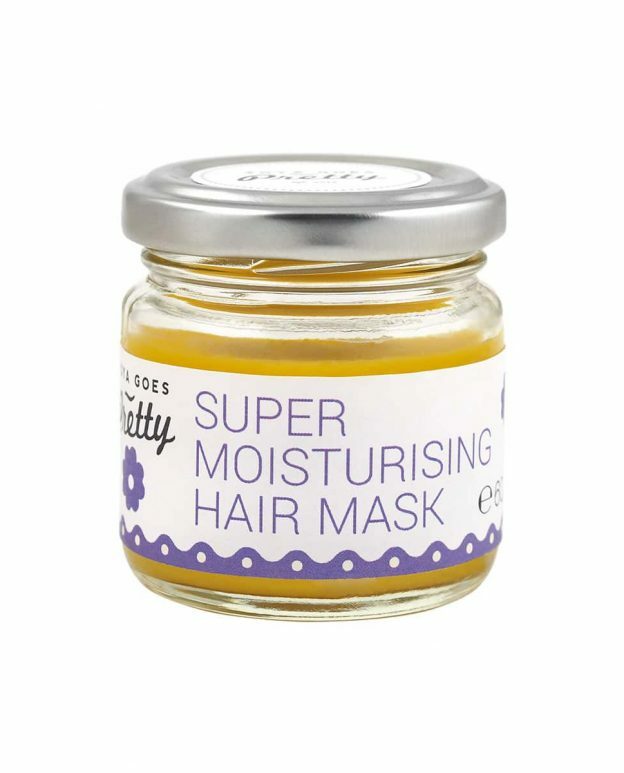 Suitable for combination, normal, dry, mature and sensitive skin.